Rap superstar Cardi B is not exactly known to have a quiet demeanor. She doesn’t hold back and remains outspoken on a variety of topics. 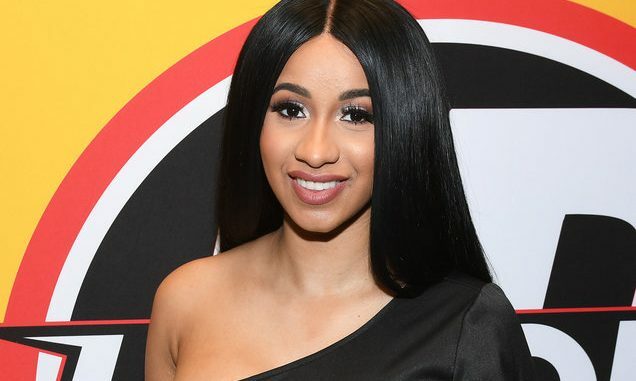 Most recently, Cardi has made headlines by dipping into politics, which grew into a series of interactions with conservatives on Twitter. The rapper kicked things off on January 16 with a now viral video of her talking about the government shutdown. She expressed her sympathies for the government employees having to go back to work without pay. “Our country is in a hellhole right now,” she said. “I feel like we need to take some action.” The Instagram post has gathered over 18 million views and four million likes. Her words were soaked up offline as well, with many putting quotes from the video on signs at this past Women’s March. For Cardi B, that was just the start of things. The 26-year-old’s Twitter heated up once again last week when someone else tried to get her attention.